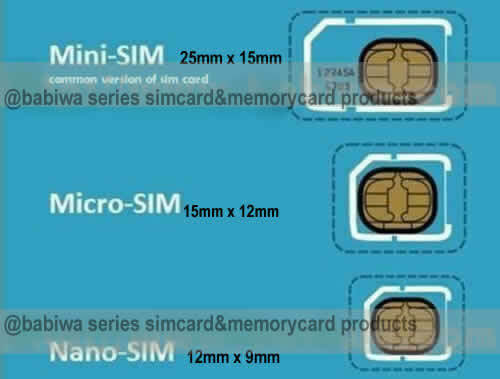 You can switch between different simcards being used on your mobilephone from exterior conveniently. 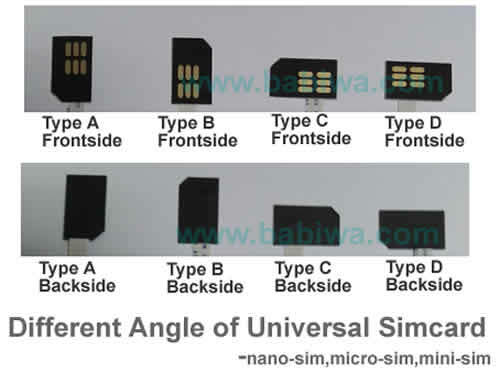 External simcard Female holder could hold universally standarded mini-simcard or microsimcard,nanosimcard. 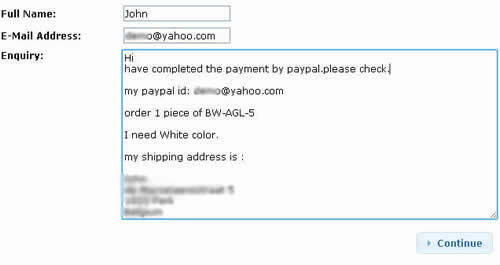 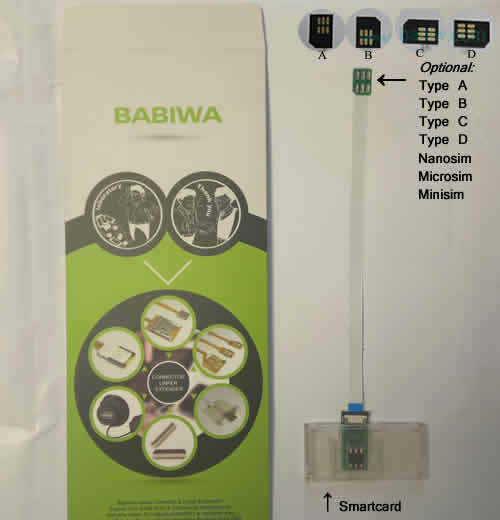 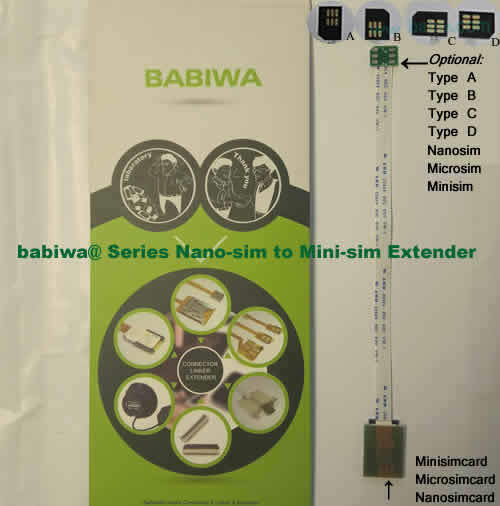 Notify me of updates to babiwa@ series universal simcard(minisim,nanosim,microsim) extension cable for mobilephone.universally standarded Device for Online Marketing and Bulk Advertising as batch sms message delivery ,batch text message receiving,bulk call sms marketing,other bulk mobilephone advertising etc.International shipping.